ABC 24/7 Pest Control NEATH ARE a WELL established family RUN business PROVIDING pest control services IN NEATH AND THE SURROUNDING AREAS. 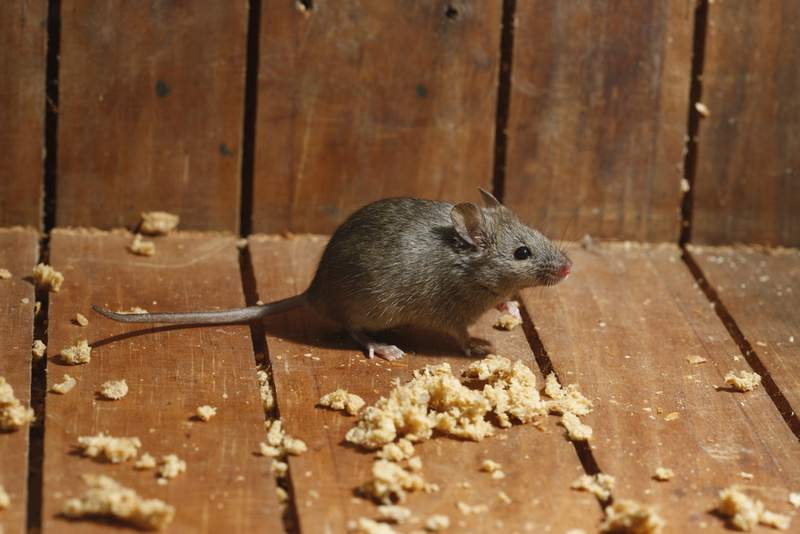 ABC 24/7 Pest Control SOUTH WALES take pride in providing SAFE, AFFORDABLE, DISCREET PEST CONTROL SERVICES to our DOMESTIC & COMMERCIAL PEST CONTROL cLIENTS THROUGHOUT NEATH. ABC 24/7 PEST CONTROL have grown to become ONE OF the leading supplierS of pest CONTROL services TO DOMESTIC AND COMMERCIAL CLIENTS IN NEATH.